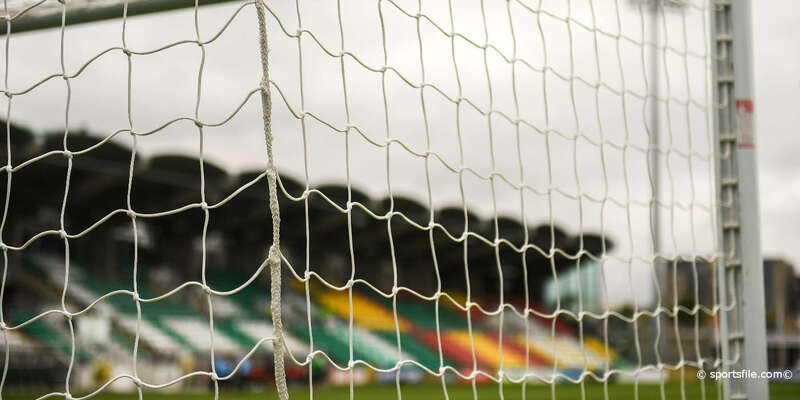 As St Pat's defeated Dublin rivals and table toppers Bohemians last Friday, the Saints fans at Richmond Park played their part in sending out an equally strong message. 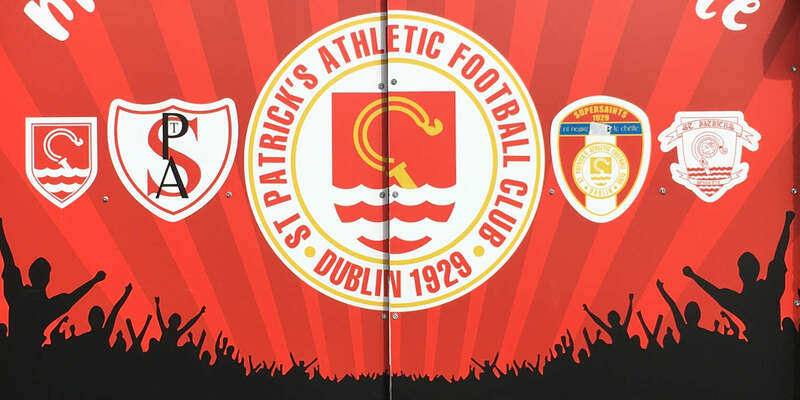 Over 800 St Pat's team posters with the “Show Racism the Red card” message were distributed to supporters and proudly displayed by them on the night. 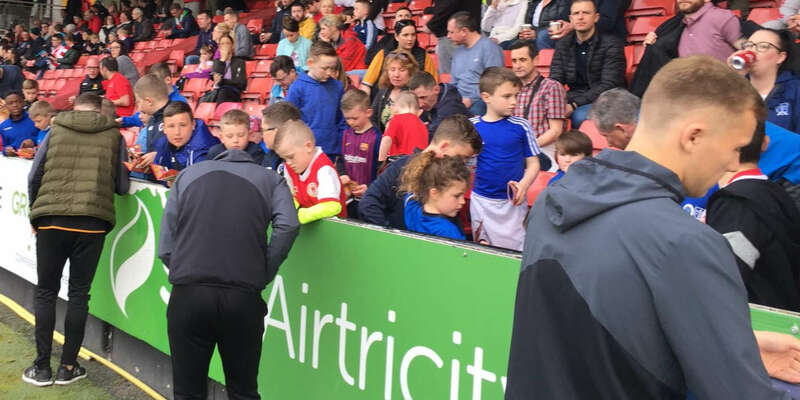 “I was delighted to see such an enthusiastic response to the posters from the supporters especially the younger ones” said Garret Mullan co-ordinator of the Show Racism the Red Card programme, “the poster contains two messages - support your club and show racism the Red Card and well done to Pat's for highlighting these to their local community”. Show Racism the Red Card uses the profile of sport to educate against racism and encourages programmes that encourage integration and sport, for further details on their work, log on to www.theredcard.ie . 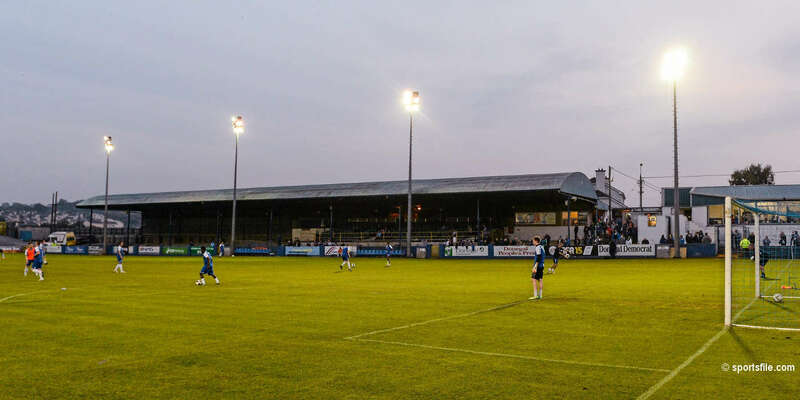 St Patrick's Athletic's next home game in the League of Ireland is against Shamrock Rovers on Saturday 4thJuly, kick-off 8.00pm.